Celebrating Women International Month! Dropped new WOW! Women Podcast. Sand, Grit, Backbone And Sugar Daddies. To listen now, click Whats New and then Podcast. Maybe you’ve heard about the 21 Day W.O.R.D. 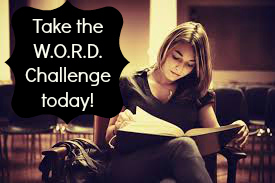 Challenge sponsored by the WOW Women Global along with Pink Tree Publishing and you’re wondering what’s it all about. 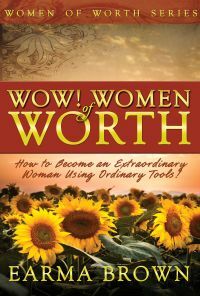 Or, maybe you’ve bought the WOW Women of Worth book and want a little something extra. That’s why I took some of my favorite truths from the book WOW! 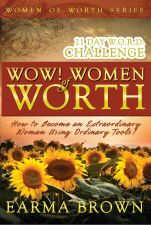 Women of Worth with the WOW Women Book Club and formatted them into 21 daily devotions you can get for FREE. Just sign up in the box you see to the right and you’ll receive one email a day for 21 days. 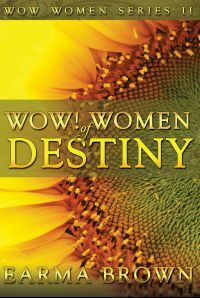 Interested in getting the WOW! Women of Worth – 21 Day W.O.R.D. Challenge in print? Join the WOW! 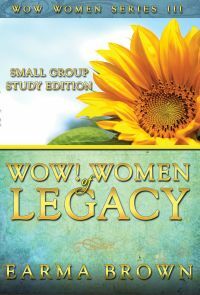 Women Global Membership and receive this book free, when it is available. Occasionally one of the emails may get caught in your spam folder. If you do not see it there, send an email to support@wowontheweb.com and we will send you the missing day. Want to take the 21 Day Challenge again? Click here to unsubscribe from the list. You will get an email with a link to resubscribe. When you resubscribe, it will trigger the challenge emails to start again. Put your Name and email below. Your privacy is important to us.